Hi Fantazyme!! Glad to see you here on the forum! I am a huge fan of your art! It's truly amazing! I especially love the 3D Stella avatar! OMG ITS AMAZING! I LOVE IT! I HOPE U POST MORE! Your artwork is amazing! 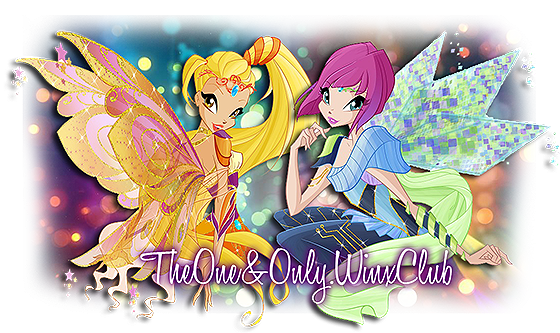 You are PERFECT at drawing in the Winx Style! If I didn't know this was fan art I would probably think it was official! I love all of your arts! You are a wonderful artist! :DSo beautiful! I love them! They really look official! No Lies! Awesome, This one looks SO OFFICIAL. WinxPower! wrote: Awesome, This one looks SO OFFICIAL. Awesome artwork and happy belated birthday! I so love it, Sonya!